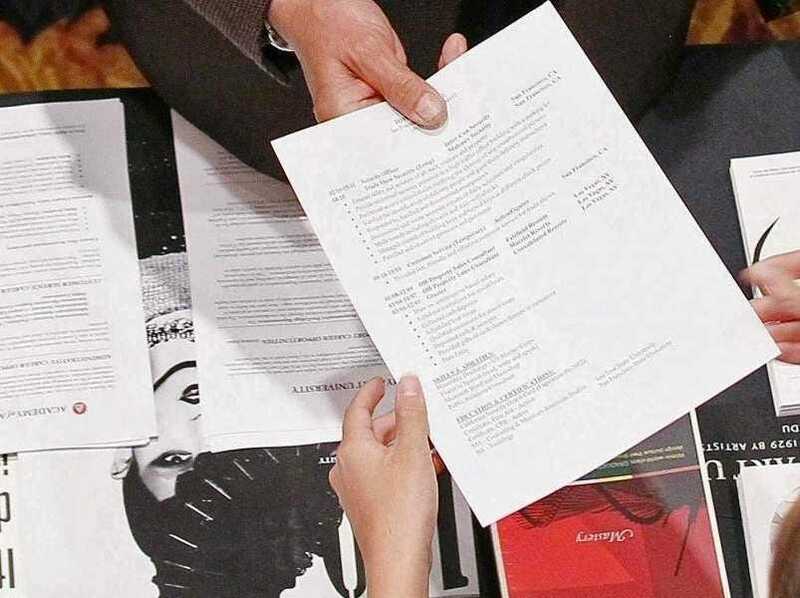 (asdf)The "relevant résumé" highlights your life failures and non-skills.Anyone who's gone through the stressful job-search process knows how impossible it can seem to stand out in a pool of thousands of qualified applicants. Jeff Scardino, senior creative at Ogilvy & Mather and mentor at the Miami Ad School in Brooklyn, poses a unique solution to this conundrum: what he calls the Relevant Résumé — a résumé littered with your failures, bad references, missed honors, and non-skills. If you take a look at his personal relevant résumé below, you'll learn that he has worked on several losing pitches, cannot remember names, could be more punctual, and dated a free-spirited girl at Ohio University who ruined his junior year. Scardino has always been intrigued by the résumé, but this idea for an alternative, brash template emerged recently when he was helping out with his company's hiring process. He couldn't stand to see another traditional, plain résumé or talk to yet another highly approving reference. He wanted to see failures and talk to the people who didn't like the candidates. "That's more interesting to me," Scardino tells Business Insider, "and it's even more interesting if the candidate is willing to give you that information. For someone to be that transparent and that much of an open book says a lot about them and their confidence." While he chose an extreme approach, "realistically it's just a compliment to your LinkedIn profile or traditional résumé," Scardino explains. It's a creative way to get your foot in the door, he believes, and once you land the interivew, you can follow up by presenting tangible skills, explaining why you chose to highlight certain failures, and what you learned from overcoming them. The next step is putting his theory to the test. Scardino plans to conduct a social experiment, in which he will apply to several job openings using his relevant résumé. He thinks he'll get a 100% response rate. "How could you not respond if someone had the guts to send you this?"